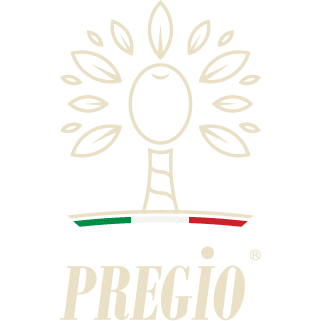 What is production cycle traceability? 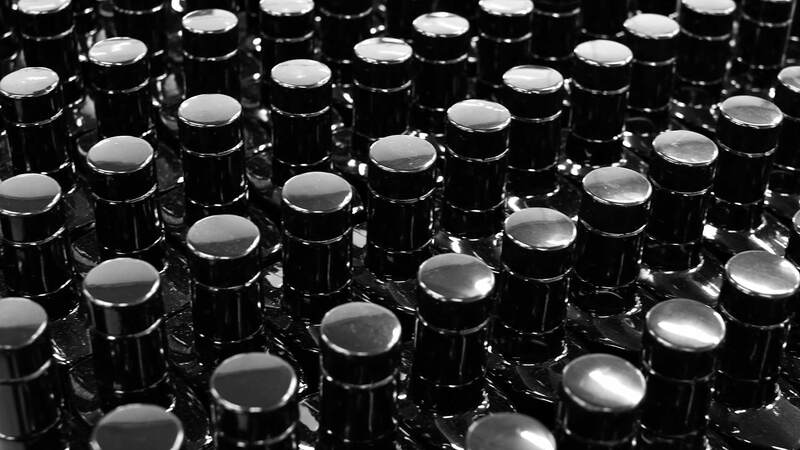 The term "production cycle" refers to the system of people, technology and resources that are involved in the creation, packaging and sale of the product. 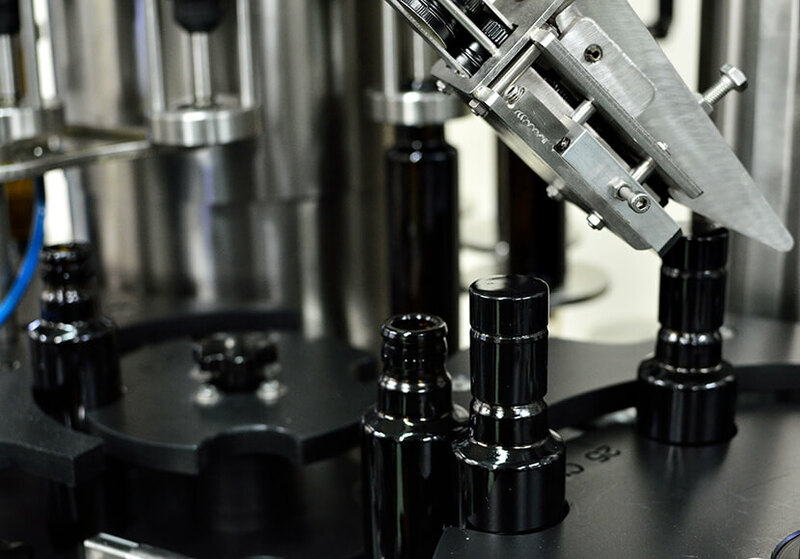 In particular, the "production cycle traceability" allows to identify all the subjects involved in the production, which techniques are used , and the origin of all the raw materials. Handpicking, pneumatic comb, shaking method with mechanical harvester. Different harvesting techniques are used for different products. 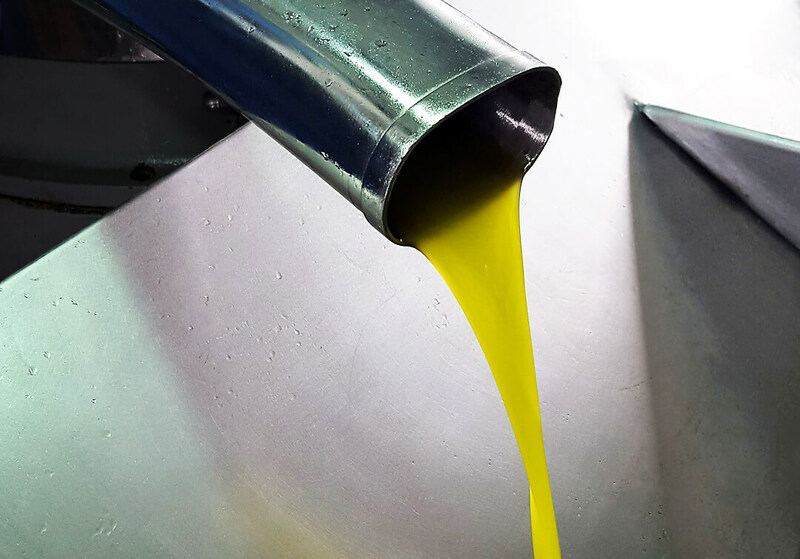 Olive pressing, kneading at controlled temperature, separation of oil from olives through a centrifugal system with horizontal axis. 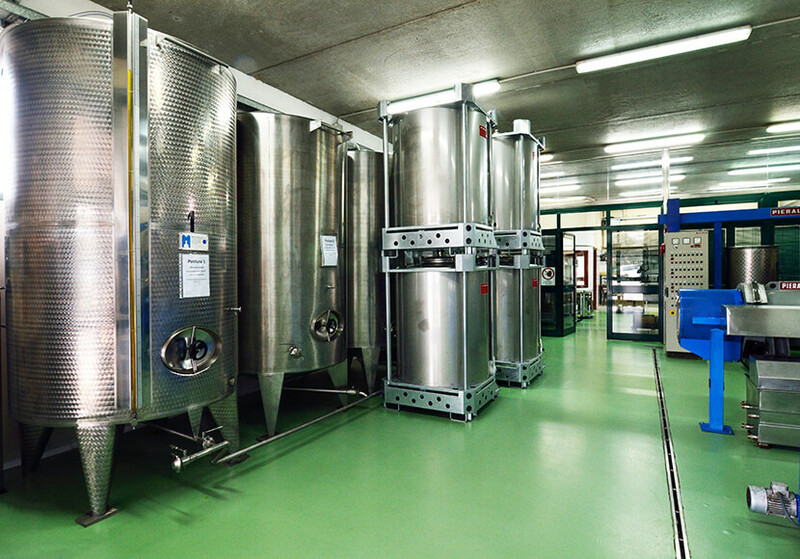 The oil is tested and analyzed by certified laboratories and selected by Panel Test; subsequently it is stored under nitrogen and packaged.  W hat makes extra virgin olive oil "Pregio" special is that all the subjects involved in the different production stages are part of the same company. 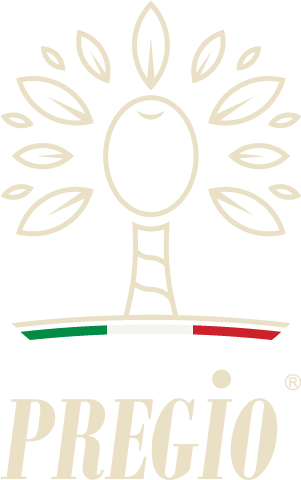 In order to guarantee absolute food safety to our consumers, we control every critical point of the production cycle such as harvesting and processing/oil extraction , we ensure the compliance with chemical, physical and organoleptic quality parameters of the oils obtained as well as their preservation and packaging (according to UNI EN ISO 22005: 2008 standards). 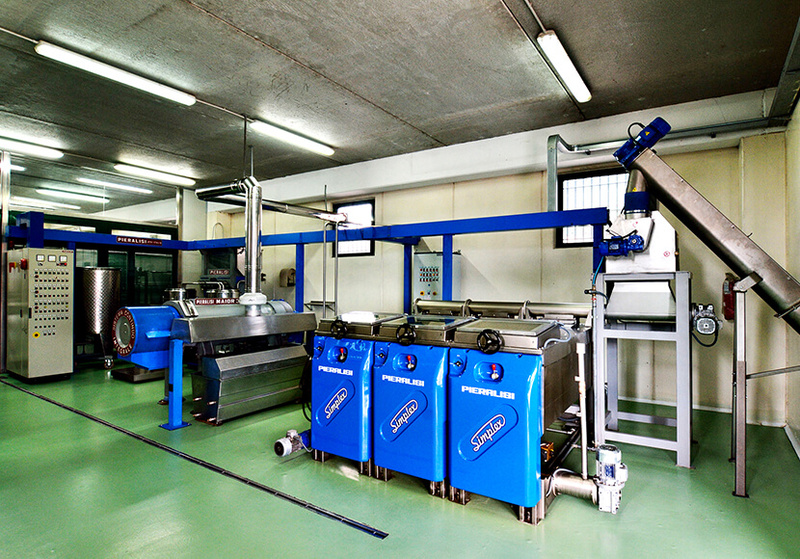 We use a state-of-the-art continuous extraction system and collaborate with Panel Test. 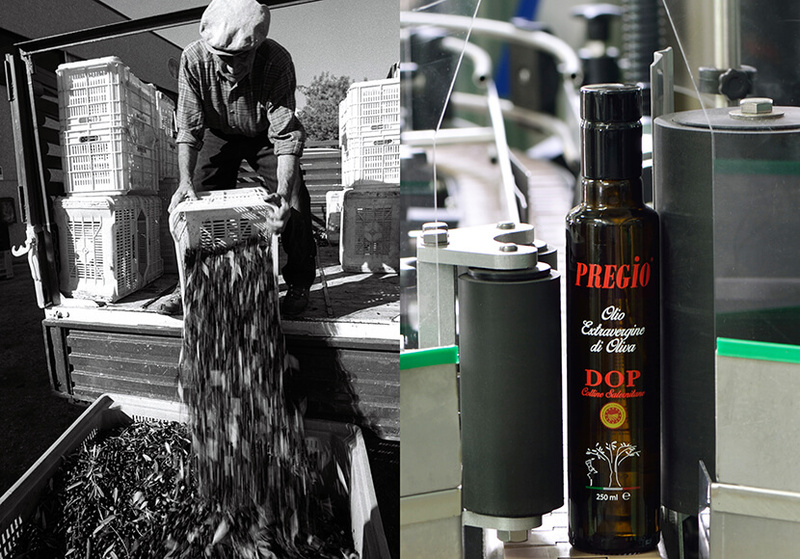 A successful combination that ensures the highest quality and excellence of the oil we bring to your tables.